When one hears the Megilla being read, he should be thinking of how the story applies to himself, about the Haman in himself, the Mordechai and Esther in himself. If the Megilla is read "lemafrea" - just to know what took place back in history, he has not fulfilled his obligation. One must concentrate and understand that the Megilla applies to him right now too. 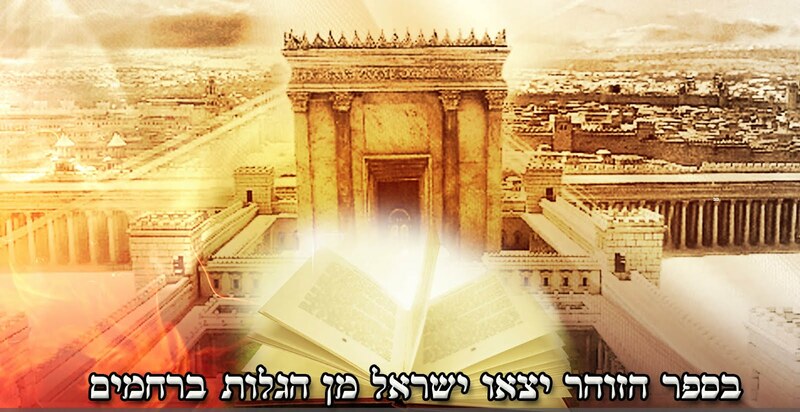 It is good to review the Megilla before Purim - with commentaries if possible, so that one can better understand and appreciate the great wonders that are contained within. One should take advantage of the great holiness of the day and maximize his time in personal prayer. We are told that anyone who puts out his hand receives, this means that anyone who prays to Hashem for whatever he wants is able to attain it on the day of Purim. Therefore, one should try his best to spend several hours the night of Purim, either right after the meal or go to sleep early and arise at midnight, in personal prayer. It is our once in a year chance to create huge miracles. Not everyday is Purim! Pray for getting rid of all our bodily desires and lusts, pray for Torah, holiness, shalom Bayit, the success of our children, and even for material things in order to better serve Hashem. One should not drink any alcohol whatsoever on the night of purim. We are only commanded to drink during the daytime meal. Anyone who drinks at night is making it clear that he is only drinking for his own desires to get drunk and is not at all drinking to fulfill the command of the King, who commanded us to drink only in the day. The purpose of the drinking wine is to gain Daat. When wine goes in, the "sod" - deeper understanding comes out. The wine is supposed to get us to not know the difference between Baruch Mordechai and Arur Haman, that is, Even Haman, the seemingly bad is Baruch - blessed. That is, we want to use the wine to help us come to understand that all Hashem has ever done, is doing and will do is only good! Even if it seems bad, we can be happy about it, since if it is from Hashem, it can only be good. This is the main reason for the wine - not to become a foolish drunk, to loose our daat, rather to increase it. Therefore, one must pray before every cup he drinks that the wine should have this good effect on him, and not bring him to foolish drunkenness, Heaven forbid. By the way, only wine is to be drunk - no other alcohols and certainly not any other substances have any other place in our Avodat Hashem on Purim. It is also very important to sing and dance alot on Purim! Also the Rav spoke about costumes. The costume should be an expression of what we desire to be, some desire in holiness. Purim is not some sort of costume party where we dress up as animals, pirates, policemen, firemen, spaceman or any other non holy related thing. As we all know, the clothing we wear on the outside effects the desires and feelings we have on the inside. (We all know that when we put on our super tight pants and red leather zipper jackets, it makes us feel like Michel Jackson He! He!- added by me). So therefore on Purim, we should be very careful what we chose to dress ourselves and our children as and remember that we want to desire and yearn for holiness and true service of Hashem on this very holy day. Lastly the Rav warned against the use of any fire or loud popping explosive things. These things should not be touched at all - they are not at all in the spirit of the day and they scare people. Mr. Patrick Condell has no Jewish ancestors and no religious beliefs that might cause him to favor Jews -- he is an atheist. Thank you for posting this. Could you list some costume ideas for children? Or is it pretty much limited to biblical figures?